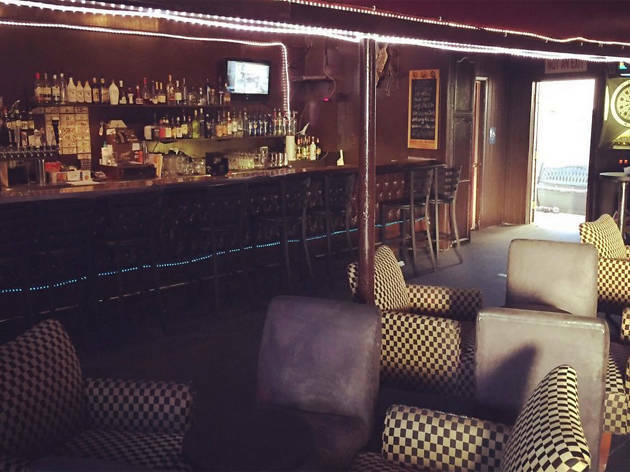 Cheap beer, free popcorn, comfortable seating—Capri Lounge is where a dive bar meets a hotel bar, where affordable drinks meat excellent service. Located on Pacific Avenue, you'll find checkered chairs scattered around the place where patrons hold glasses of craft beer or peach martinis. 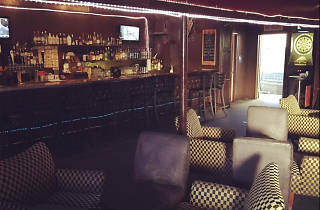 There's karaoke here on select nights—it is Glendale, after all—and you're apt to make fast friends with that stranger perched next to you at the bar.